Did you complete your wish-list last Black Friday Cyber Monday 2018? 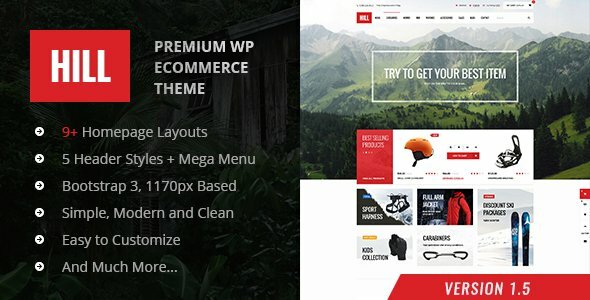 This is the last chance of 2018 to get some FREE ThemeForest WordPress Themes, Web Elements for your blog. Notes: You can get those FREE Premium files very easy. I will explain the whole procedure in steps below. All you need to do is register an account at Envato (take a minute or so) and you can immediately start downloading the files of the month. The second step is just to visit the url of the Free file. You will get the download link on the item page instead the “Buy It Now” button. By downloading these items, you agree to the terms of their owned licenses. Support and updates may not provided for free files. All the FREE Premium Files have limited time offer, grab them while you can! 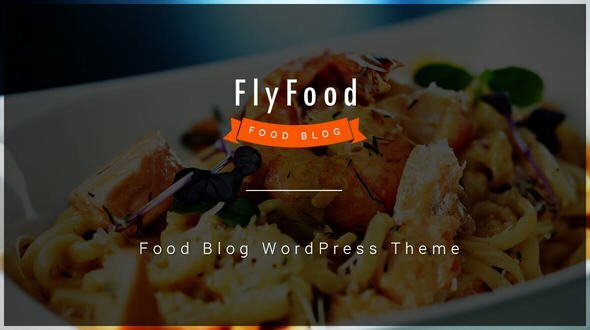 FlyFood Theme is highly recommended for food industries and for all blog types (Food, Bakery, Recipes, WooCommerce Shop, Interior Design, Fashion, Personal, Writer, Designer, Business, Non-Profit, Hand-Made, SEO and other) because it offers the basic set of elements and templates everyone can use without having any programming skills. 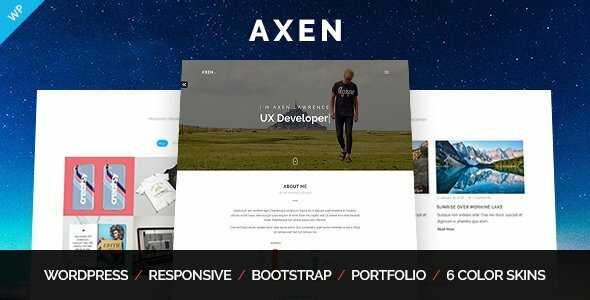 Axen is a creative, elegant and responsive resume WordPress theme for any kind of professionals to show personal resume/CV and portfolio in a wonderful way. HILL eCommerce is an advanced Woocommerce theme fully customizable and suitable for e-commerce websites of any purpose. The template is characterized by attractiveness and easy customization. With the unlimited colors and GoogleWebFonts you can create your dream shop in few minutes. In addition, we have created for you 11 layout that you can further edit. 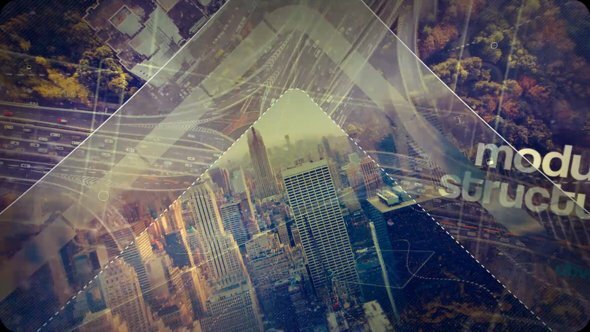 The template is not only visually appealing, but also uses the newest trends in coding with the use of html5, css3 and bootstrap 3. Lots of options and features fits on 20 PSD files and are ready for your attention. 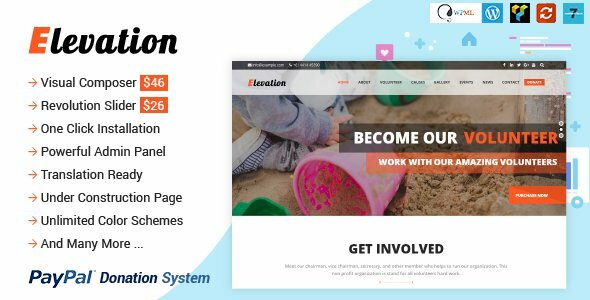 Elevation the Professional Theme packed with high-quality features like drag & drop page builder, fully Responsive Design, and easy installation. You can customize everything and every section without touching of the single code. This Theme has all the elements that any Charity Website need. It comes with premium WordPress Page Builder (Visual Composer) and Revolution slider Plugin. Bootstrap 3, W3C HTML5, CSS3 valid. Beautiful Sunset Sunrise Sun Sunshine In Sunny Winter Snowy Coniferous Forest. 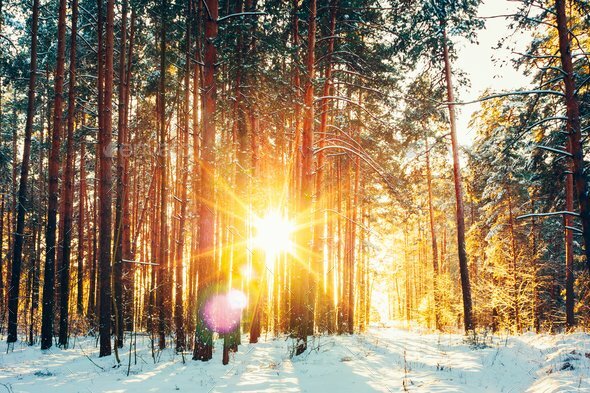 Natural Sunlight Through Woods In Winter Forest Landscape. mupso is your multipurpose photo or video slideshow or opener. This epic and powerful track with the dynamic development and emotional content will give a life to your project! Leading tools are piano, strings. ADVERT is Unique Creative Powerpoint Presentation Template, available with PPT, PPTX, THMX, XML files suitable for Agency, Creative people, Entrepreneurs, Business, and other related, Advert has 16 diferent color. 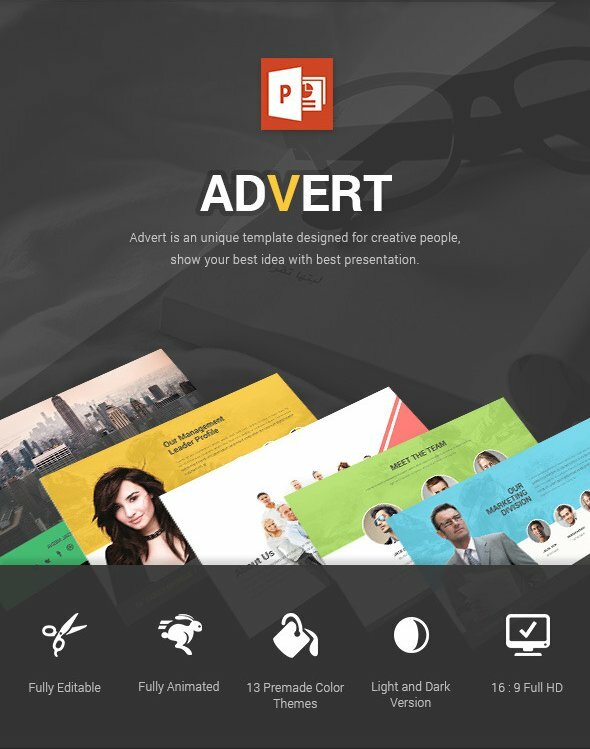 Show your idea, impress your audience with best presentation template. This is a 3d package ready to be used in games. 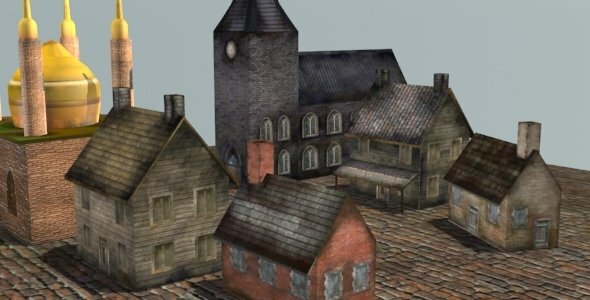 Created in 3DS Max 2014, the pack contains 4 houses, a church and a mosque, all low poly models. They are available in different format (fbx, obj, max and 3ds) along with its textures and uv layouts. The assets have been renamed and organized in layers making it easier to use. Vray has been used in all materials and for rendering. The textures can be edited in Photoshop or any image editing software. In total it is 571 polygons. They can be used either to make mobile games, pc games or even movies. What are the best free files for December 2018? It’s depend on your goal. I miss the 100 Glitch Titles (21810535), available from 13 Dec to 15 Dec. Sorry, I didn’t download it. I miss it too.